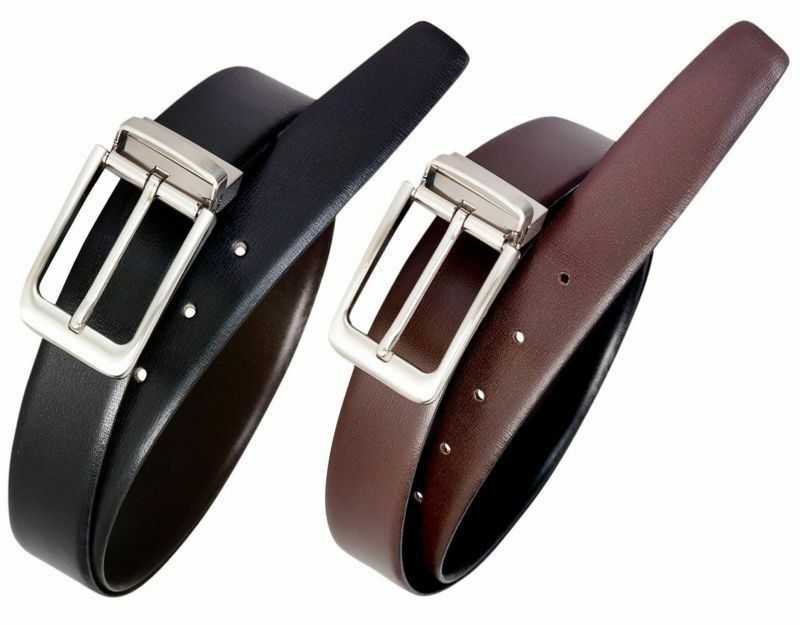 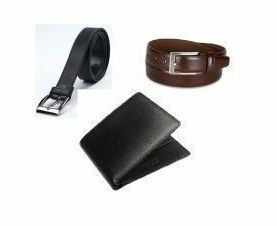 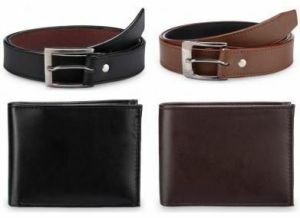 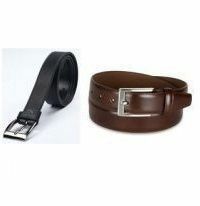 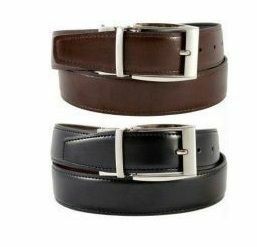 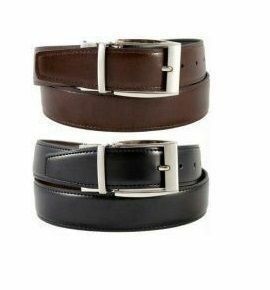 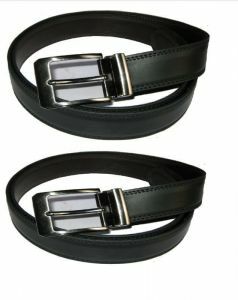 100% Genuine Italian Leather PU Belt. 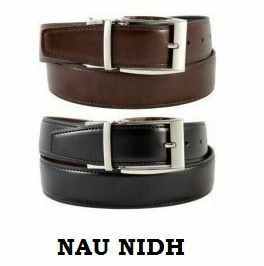 Best suited for Formals, Semi formal. 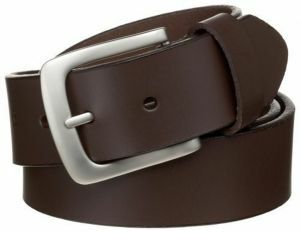 fits to waist size 28-38. 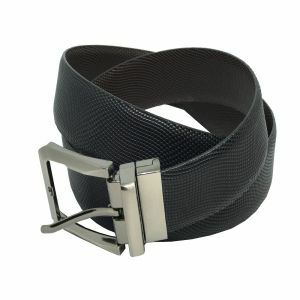 Total Belt length is 42 Inches.